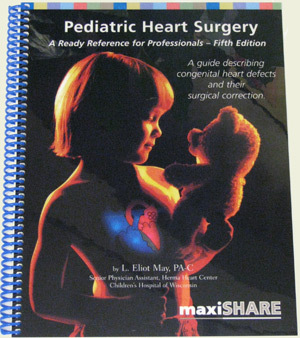 5th Edition (© 2012) Keep current with the most up-to-date information about pediatric cardiology/cardiac surgery. This large-format (8 1/2" by 11") informative text gives caregivers a simple, easy-to-understand reference. Review basic anatomy, physiology, surgical techniques and postoperative considerations quickly. The 5th edition of this popular reference book includes a new “unroofing” chapter called "Anomalous Origin of a Coronary Artery from the Wrong Sinus of Valsalva with an Intramural Course." 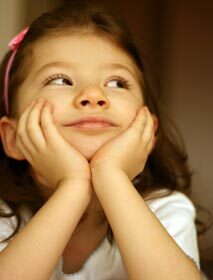 In addition, a new layout offers improved readability.